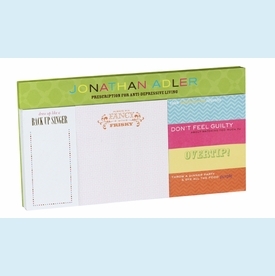 More fun with sticky notes...never be bored writing a reminder note again! 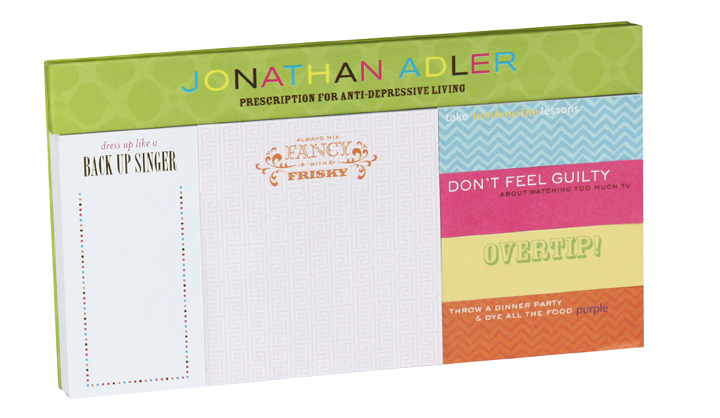 Fun design by Jonathan Adler. NOTE: Only 1 left!